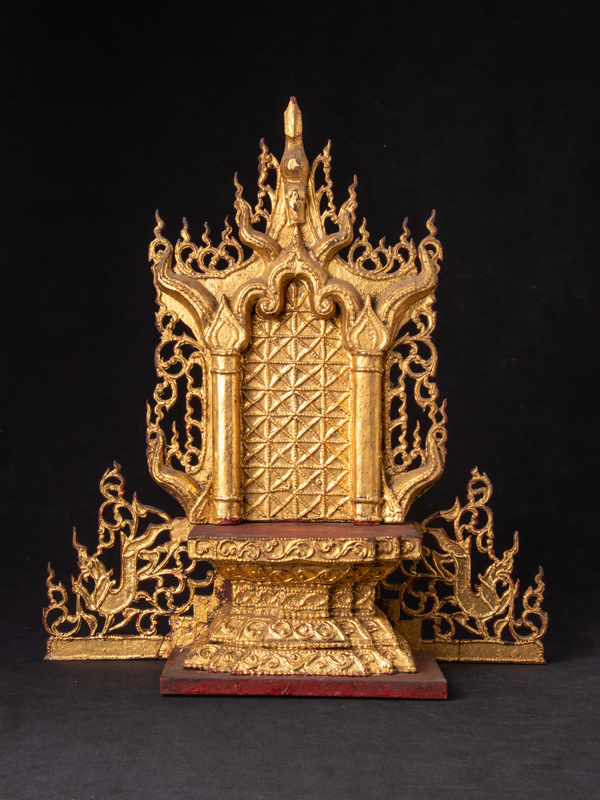 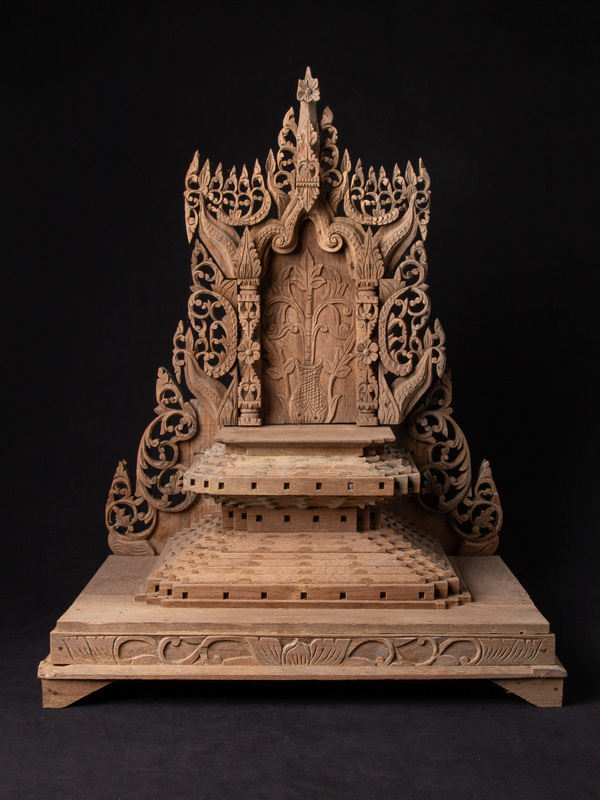 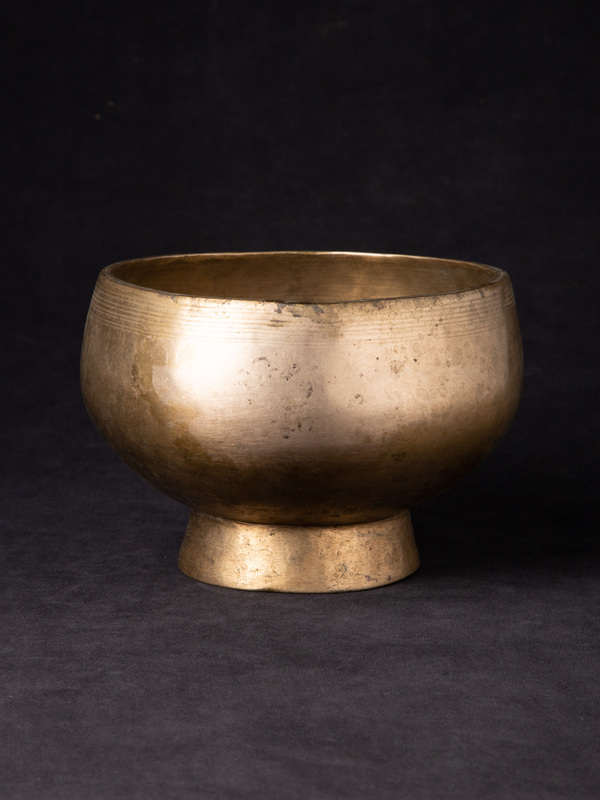 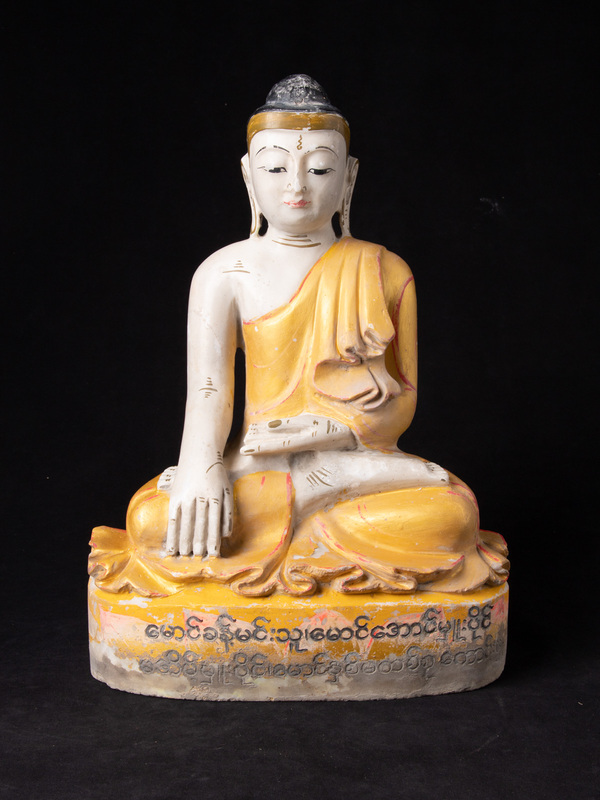 Want to sell your antique Buddha? 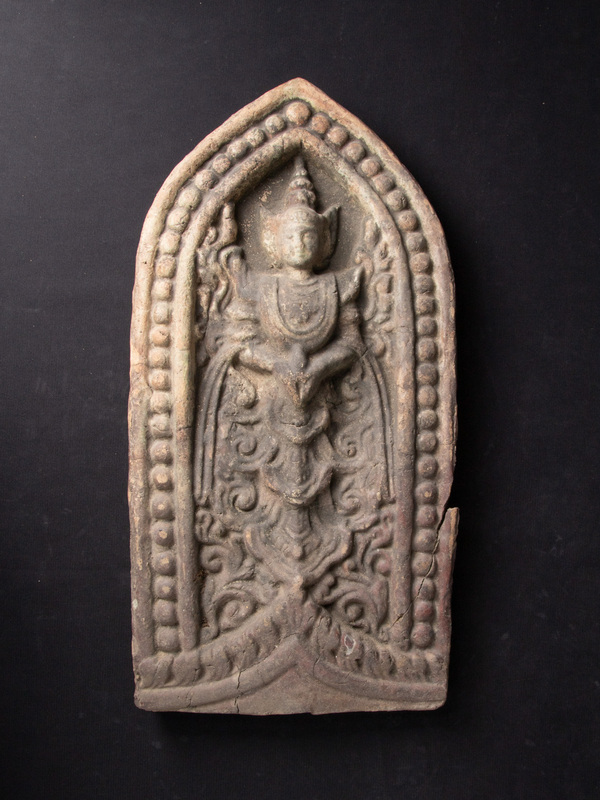 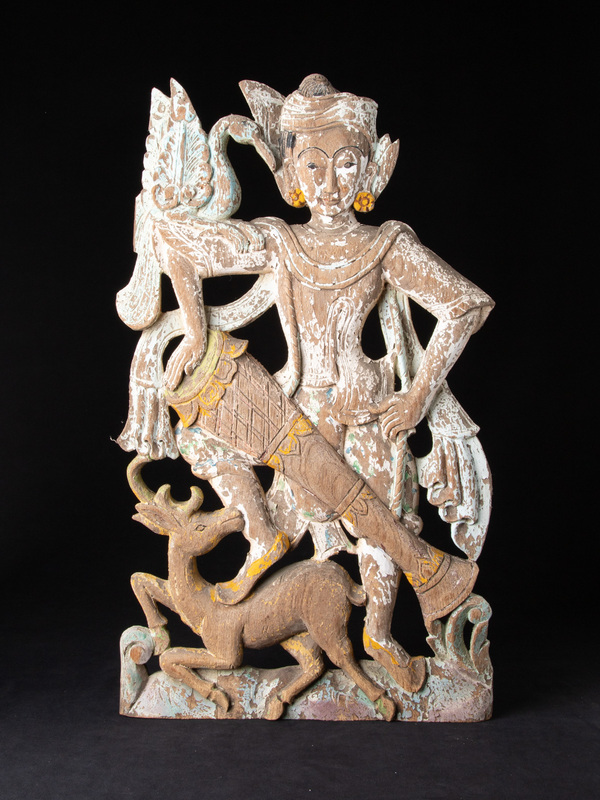 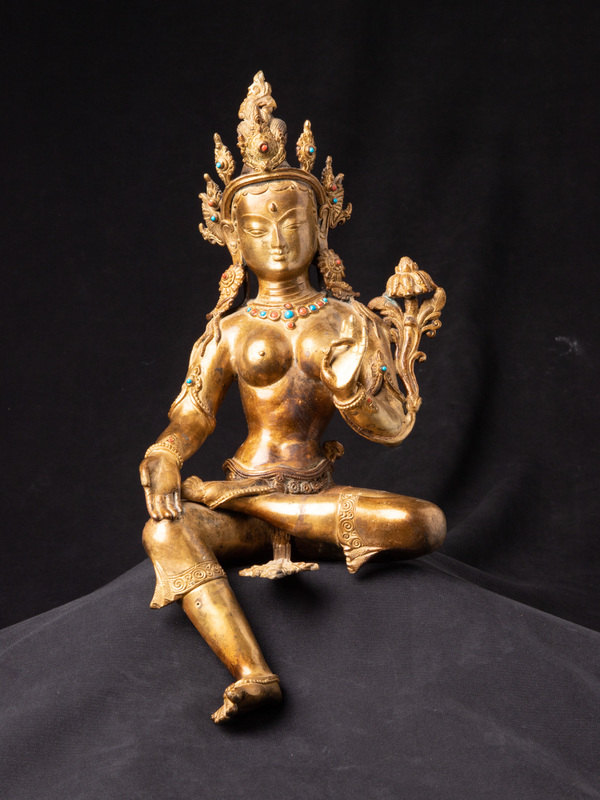 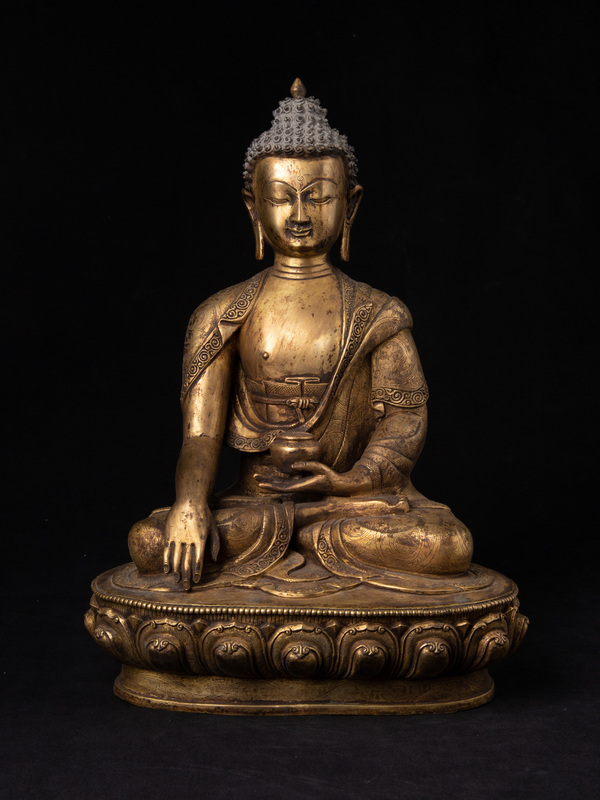 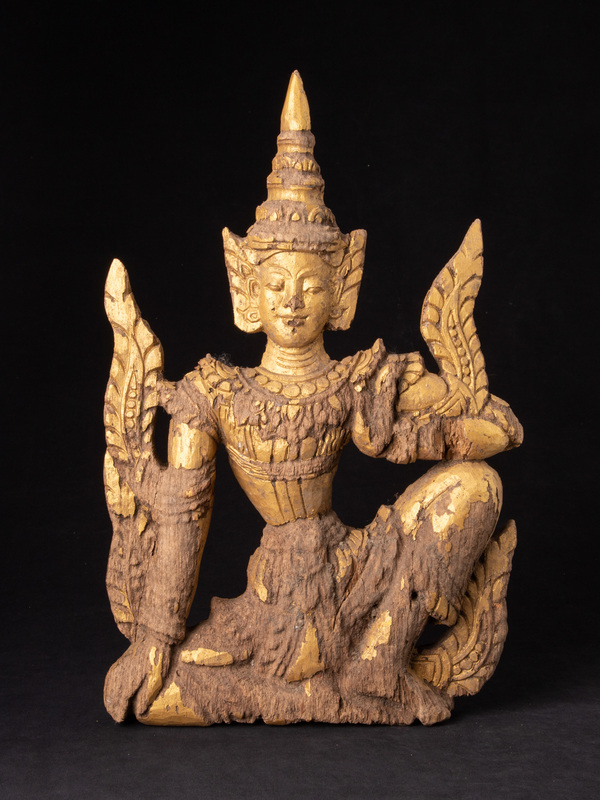 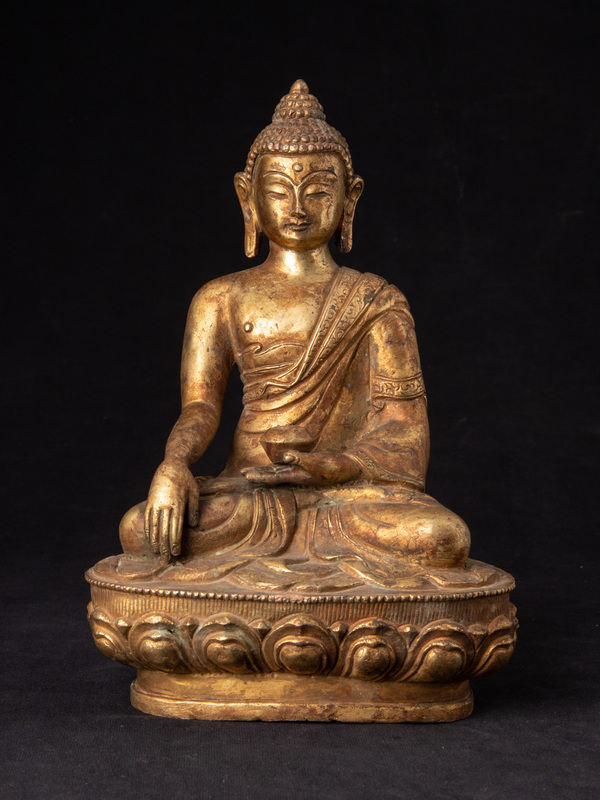 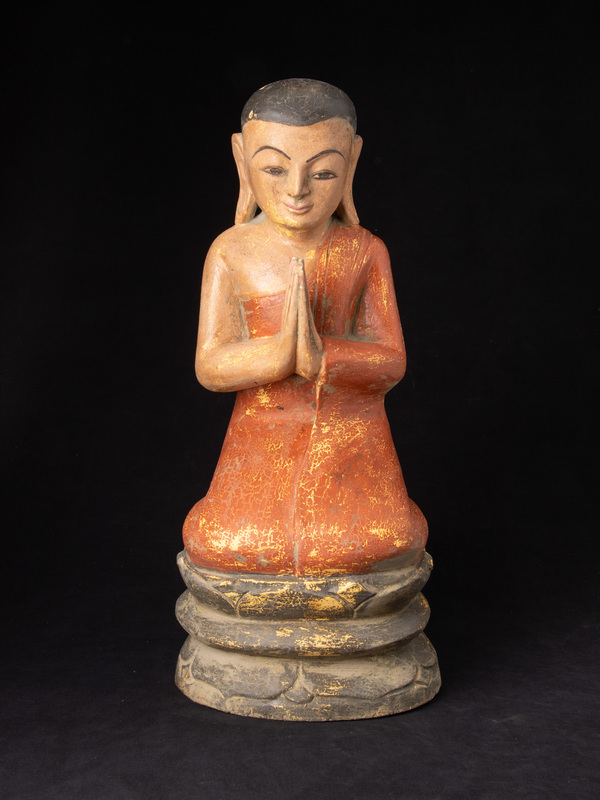 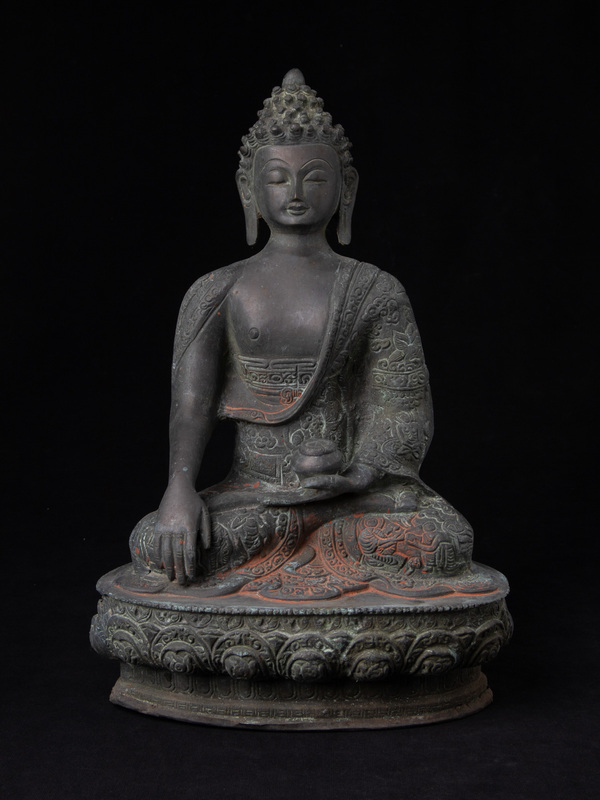 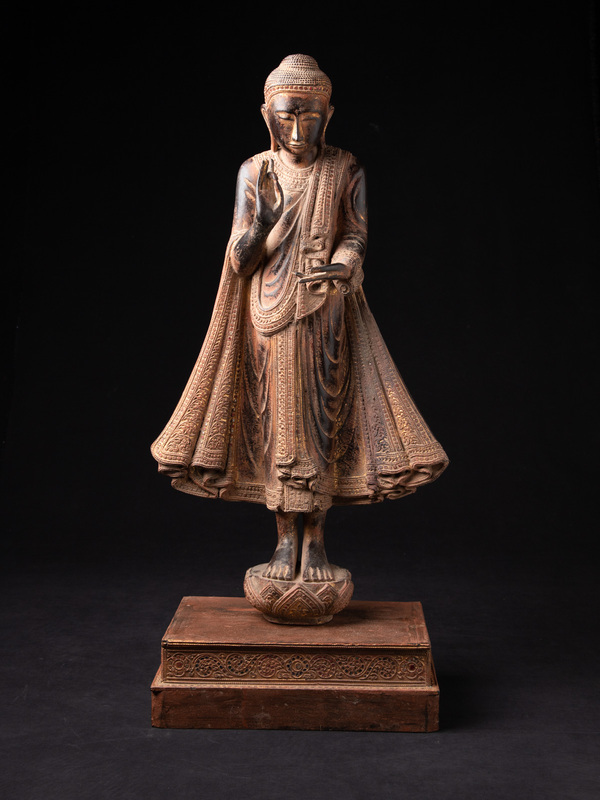 We buy your antique Buddha statue at a reasonable price! 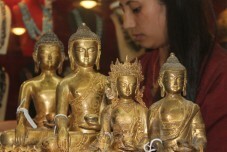 Thanks for a commendable work of getting my Antique Shan Buddha statue in a safe and quick manner Peter. 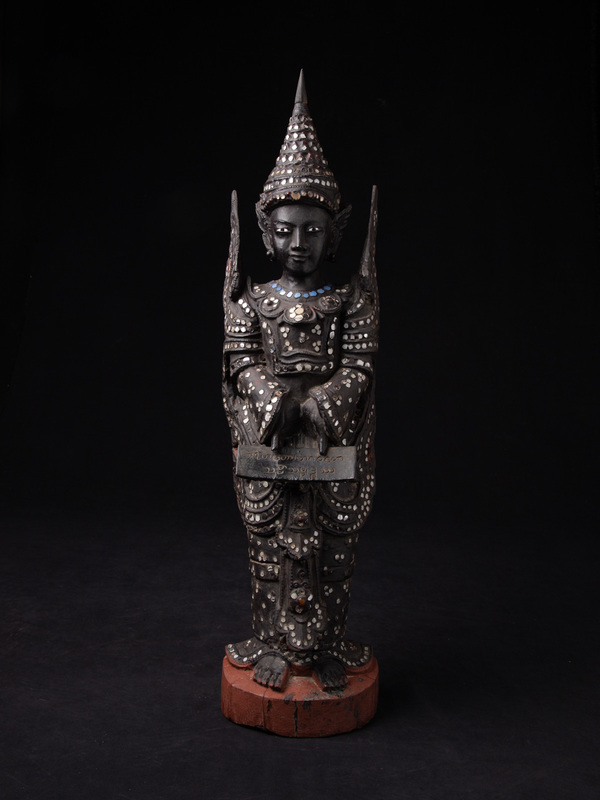 I am very grateful for the safe and quick work! 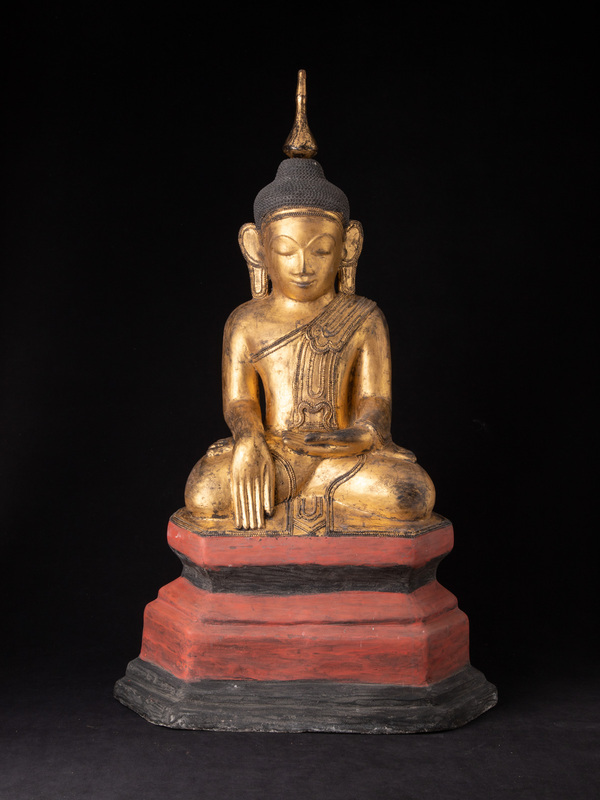 My wife and I are pretty much pleased with the Buddha statue we bought from you!